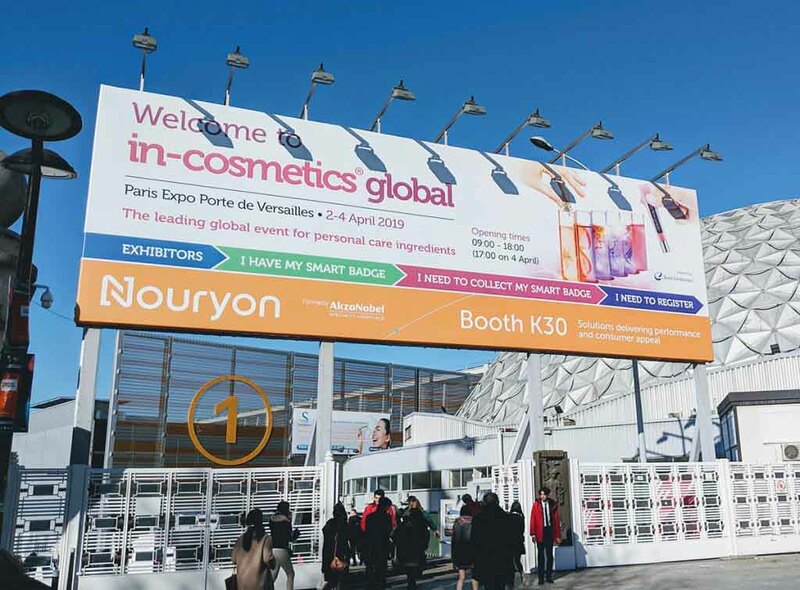 Alex Campbell, Director at Nutrivitality, has been invited to present a seminar at In-Cosmetics Global, representing SkinGlo. The annual expo returns to its home for a flagship event in Paris from the 2nd to the 4th April. The exhibition brings together up to 800 international exhibitors of ingredients, fragrances, lab equipment, testing and regulatory solutions with over 9,300 cosmetic manufacturers worldwide. It’s the global launch place for innovation in ingredients and technologies, providing high-level scientific education and consumer insights for formulators, R&D and regulatory professionals. Alex is hosting a session entitled ‘Consumable Skincare – True Beauty From Within’. As the general public becomes more educated to the causes of ageing and the ingredients that can combat the visible signs, customers are turning to more natural, less evasive answers in their quest for younger looking skin. Alex will share the benefits of drinking collagen, why it’s a much more logical solution than current leading skincare regimes, as well as discussing which vitamins and nutrients can enhance its effects and why the time for drinkable skincare is now. For more information, you can have a look at their website HERE.